EML files contain email messages, being their local copy stored in computer memory. These files cannot be opened and read by any software except email client. Moreover, texts stored there cannot be edited. 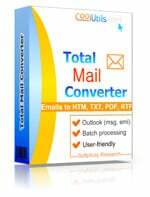 All these problems are solved by Total Mail Converter. 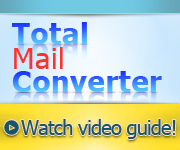 It is a program that can convert emails to text or even image. For using email information further you should export them to TXT. It is perfect for creating compact copies of EML files. 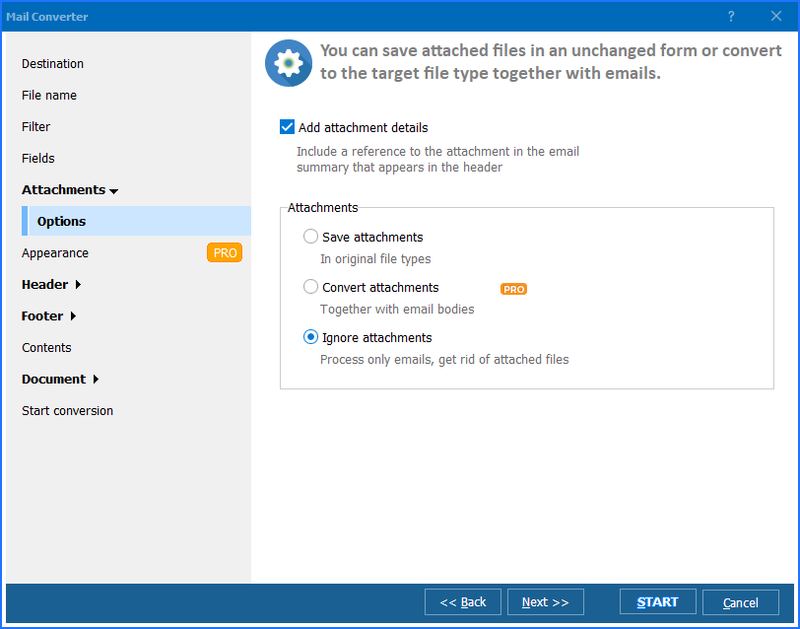 This program knows that EML file contains data from all email fields, not only the body. Moreover, it also detects attached messages. 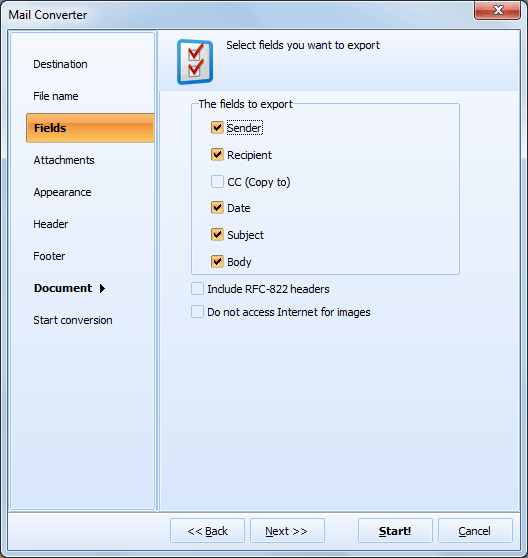 This tool can convert EML to text in batches that means you are free to export all EML files you have in one action. By default the program creates a separate TXT file for each EML source. You can also convert emails to text using command line. In this mode there is no need to launch graphic interface of the program, just type the conversion command in CMD dialogue. Try both modes for free, using a trial version! 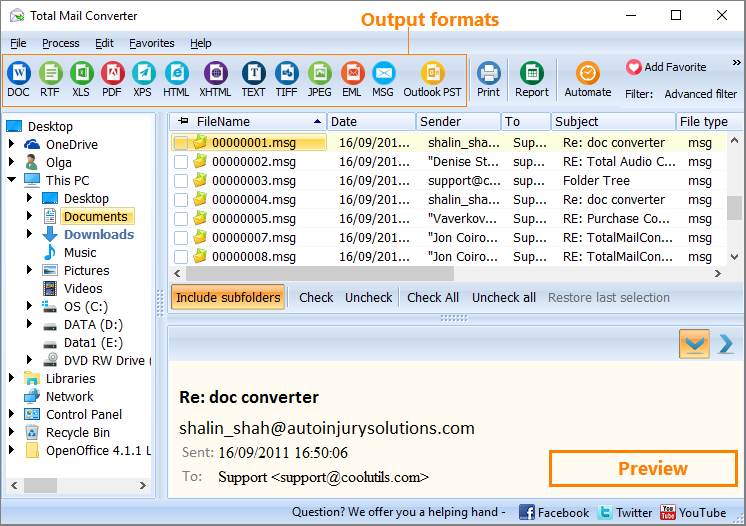 Convert MSG to Text with Coolutils. 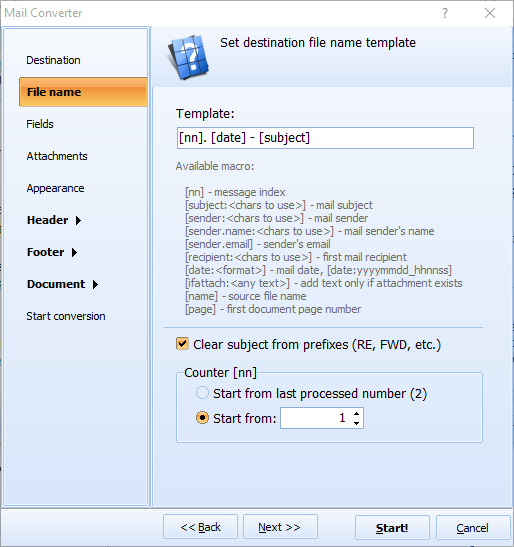 How to convert Email to Text professionally?